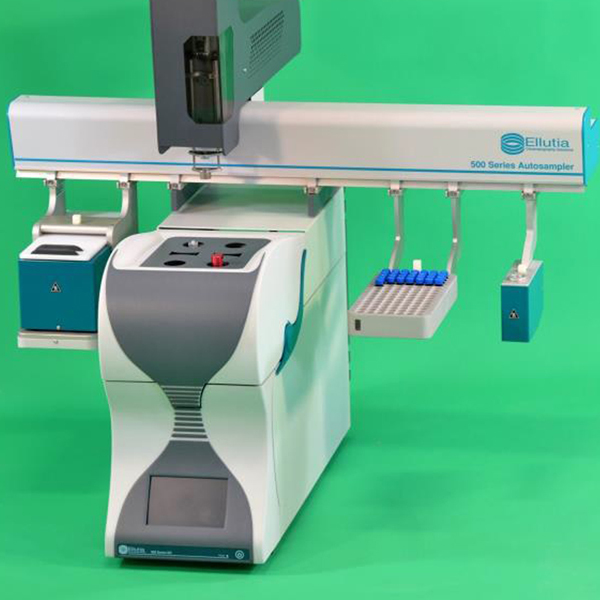 The Ellutia Gas Chromatograph product range performs conventional, fast and ultra-fast gas chromatography with both an air blown oven and directly heated columns, achieving the separation and analysis of compounds. 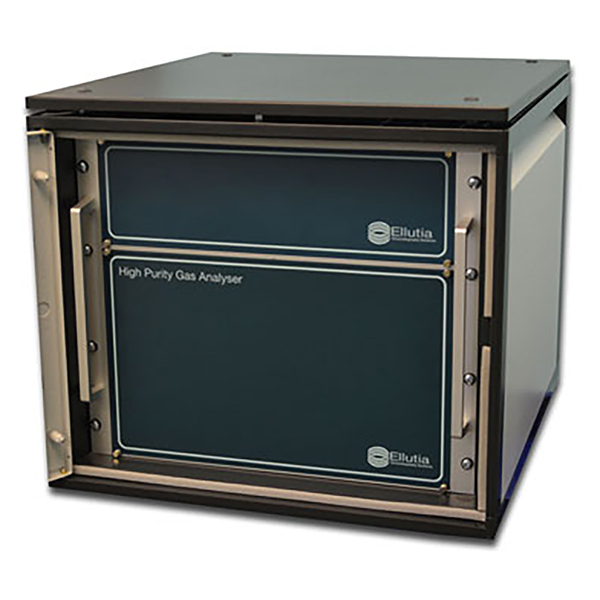 With Ellutia’s GCs, which include the new ultra-fast 500 series GC, the compact 200 series GC and the HPGA (High Purity Gas Analyser), customers can now detect a wide array of compounds in a broad range of applications. To speak to one of the team about any of our GCs, contact us today. For more information about the 200 series GC, contact us today. Unique temperature programmable injector Can be used as conventional split-splitless or with rapid temperature ramping. Perform conventional and Fast Chromatography using compact air blown oven and patented low energy heat recovery heating system to deliver industry standard performance. 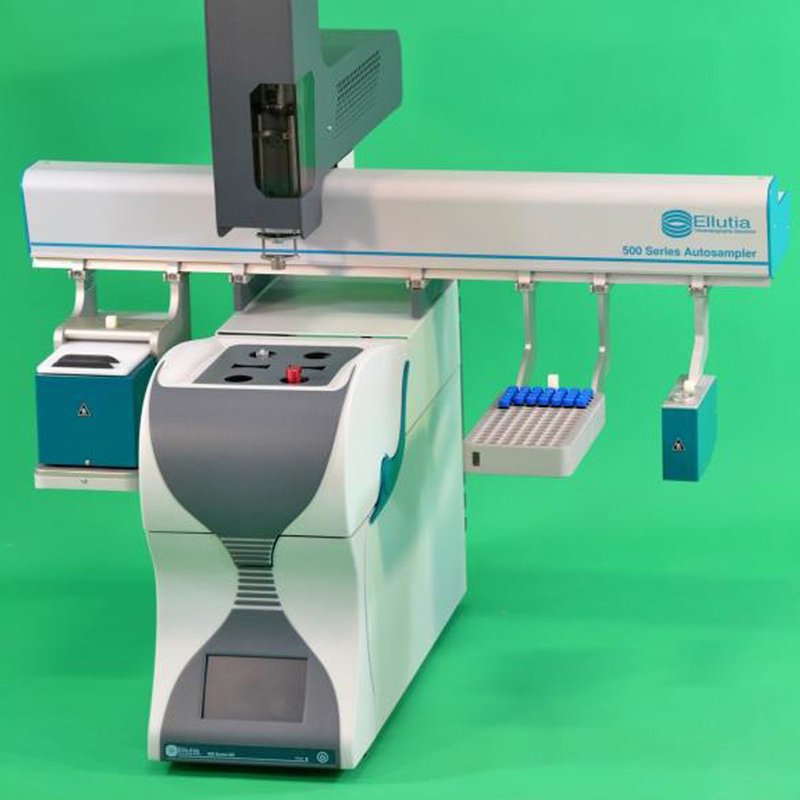 Perform ultra-fast chromatography using directly heated columns. Full colour touch screen display. Full GC control with Ellution Software. For more information about the 500 series GC click here for our brochure, click here to download our fact sheet or contact us today. 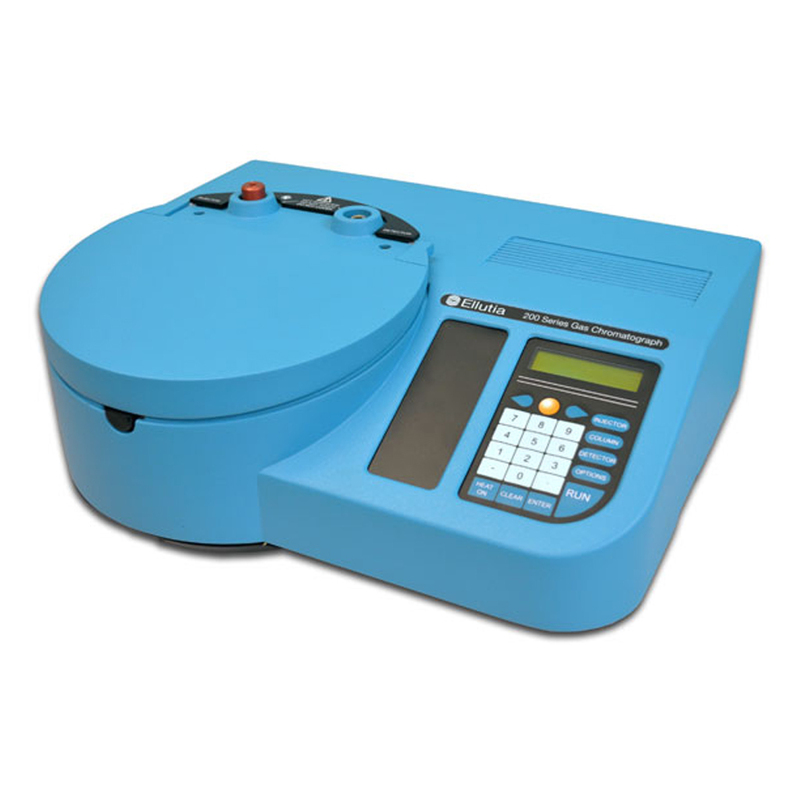 For more information about our High Purity Gas Analyser GC, contact us today. Our GC Inlets are now designed to be installed easily onto virtually any make or model of Gas Chromatograph. The patented low thermal mass design of the inlet body, together with direct resistive heating, provide fast linear temperature programming up to 600°C at rates as high as 60 °C/s. For more information about Optic 4 Multimode inlet, contact us today.